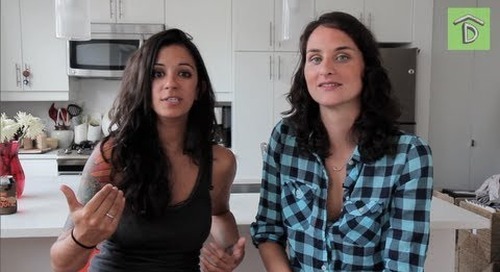 Sign-up for my FREE Organizing Video Series Here! - http://www.alejandra.tv/recommends/3dvs0070/ Join My Organizing Program Here! 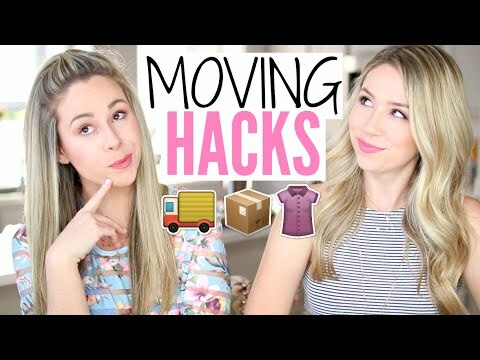 - https://www.alejandra.tv/shop/how-to-organize-online-organizing-program My Color-Coded Moving Legend: https://www.alejandra.tv/shop/printable-home-organizing-checklists/alejandra_product/color-coded-moving-legend/ Products Mentioned In This Video Are Listed Here - https://www.alejandra.tv/shop/best-home-organizational-products Alejandra.tv Checklists - https://www.alejandra.tv/shop/printable-home-organizing-checklists Alejandra.tv Website - http://www.alejandra.tv/ ------------- Ok, so we're a few weeks away from moving to our new home and we've been collecting boxes, organizing, and packing non-stop! 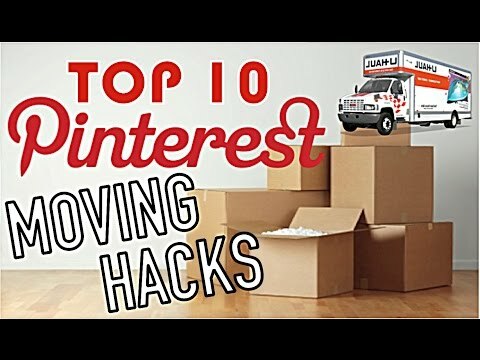 In this video, I show you the 7 best boxes to use for moving ranging from free to just around $10. 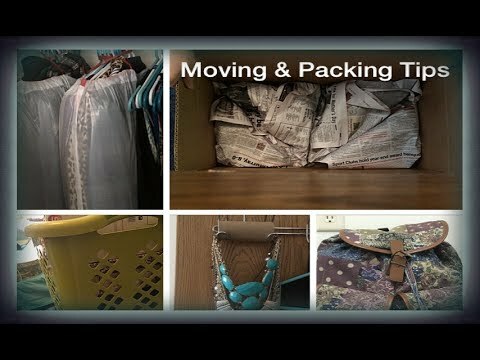 I'll also show you what types of items to store in each type of box. 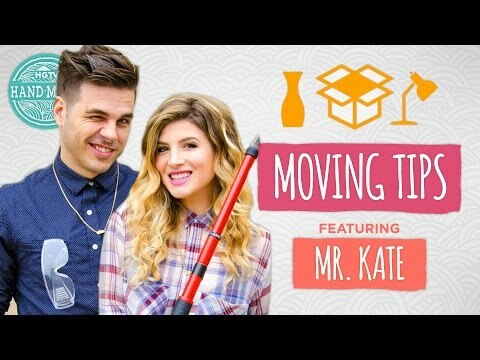 Do you have any super secret moving tips? If so, leave a comment or create a video response and let me know!